What about the long term dividend growth history? The increase is always a happy news but is it steady and future predictions are positive for BoA? Banks are cyclical and the dividend payouts were stopped or reduced to the bare minimun during the bank crisis. 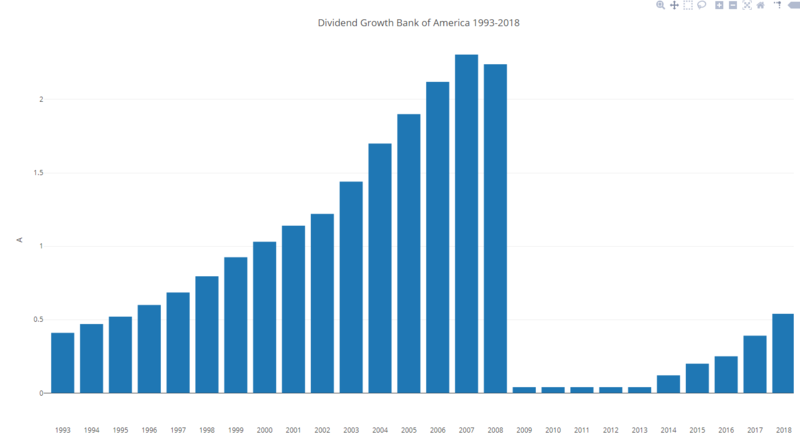 The graph with the dividend development since 1993 shows what can happen to dividend payments of banks. Despite the dividend growth last few years, the dividend is still not even close to dividend paid in the past. 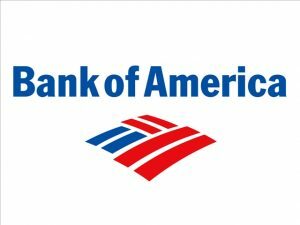 I started my position in Bank of America when did score well on stress tests done by the Federal Reserve. Based on those results I believe the fundamentals of BAC are strong enough to start growing dividend again. YES!! I missed this dividend increase, but I’m pumped for it. BAC was one of my first investing positions and I missed it. Even though I only own 11 shares, I’m excited about this.